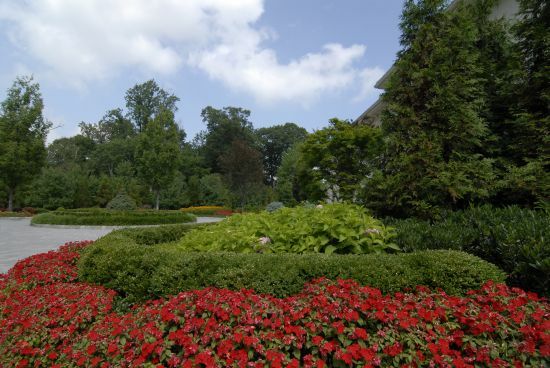 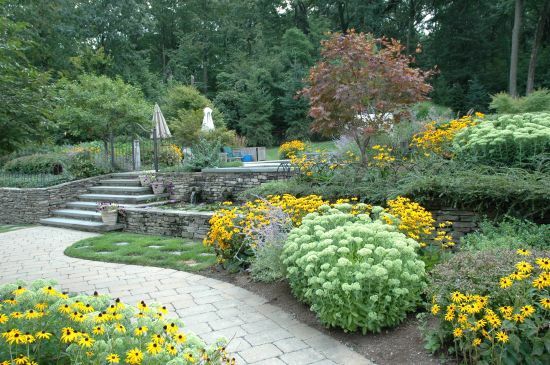 Scenic Landscaping got its start over 40 years ago as a New Jersey lawn care services and garden maintenance company, and despite all the emphasis we place today on design and installation, we have not forgotten our roots. 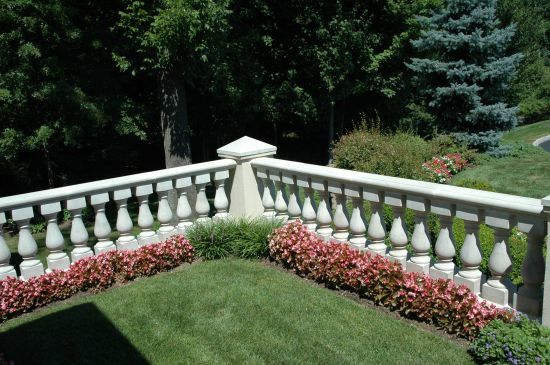 Aftercare and maintenance of your installation is our highest priority. 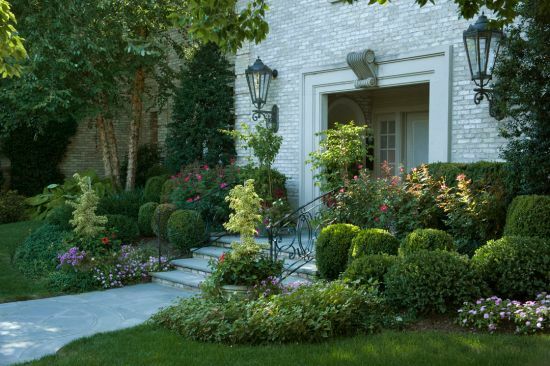 Your landscape is a sizeable investment and as long as it’s in prime shape, it enhances the value of your home. 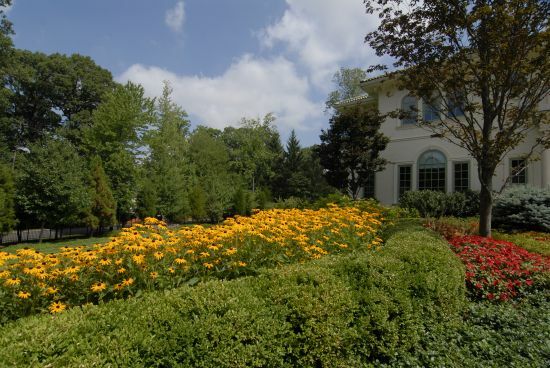 What good is your investment if your valuable plantings go without care? 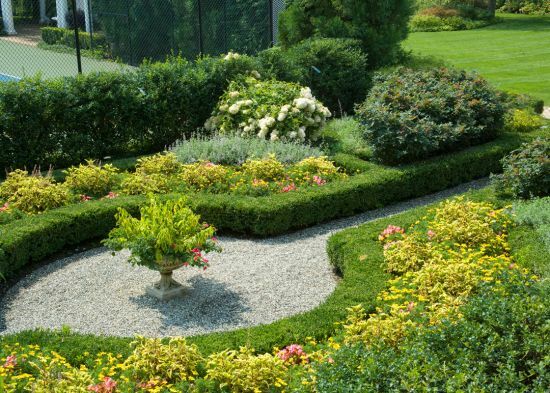 Spring: Service to perennials and Winter damaged shrubs, address drainage issues, soil remediation, perennial splitting, fertilization, transplanting, mulching, and small plantings of annuals, perennials, and shrubs. 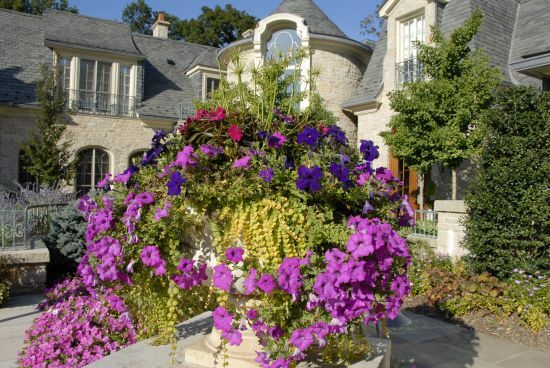 Summer: Watering, pruning, integrate pest management programs, summer rotations of plantings in pots and gardens. 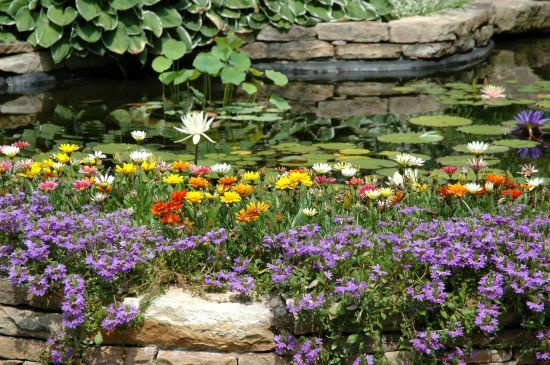 Fall: Closeout and winterization and review ideas for the next growing season. 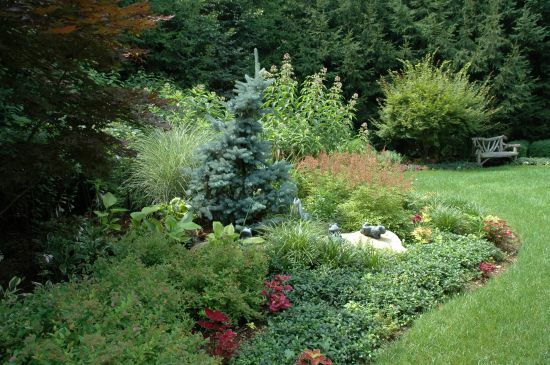 Winter: Pruning of Ornamentals and continuation of winterization. 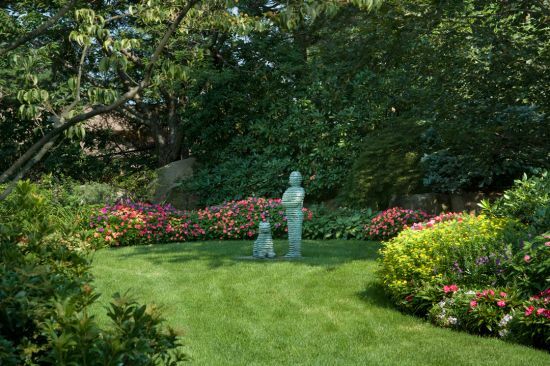 Lawn maintenance back then, and even today, is one of the most important aspects of keeping your property looking nice. 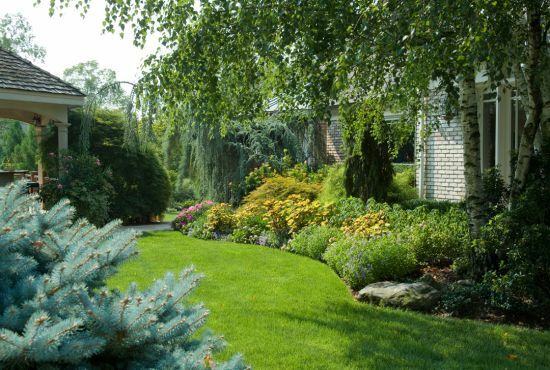 Our New Jersey lawn care services and garden maintenance team can cover all of your maintenance requirements. 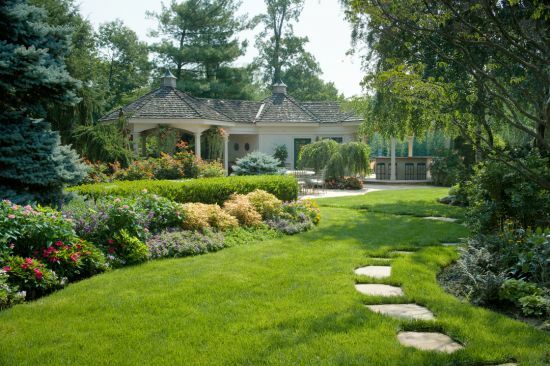 Your lawn area is continually maintained throughout the year with chemical treatments, custom fertilizers, and other applications. 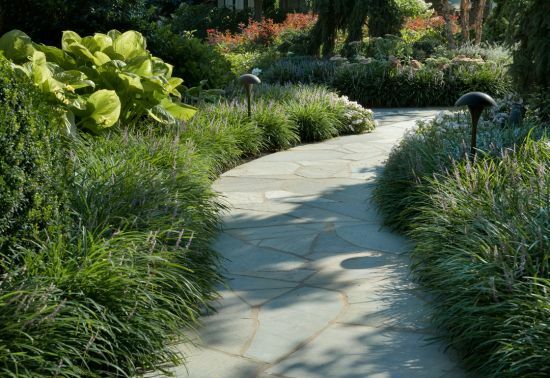 In addition, hard surfaces are edged, blown off, and debris is removed to ensure that your landscape continues to always look spectacular. 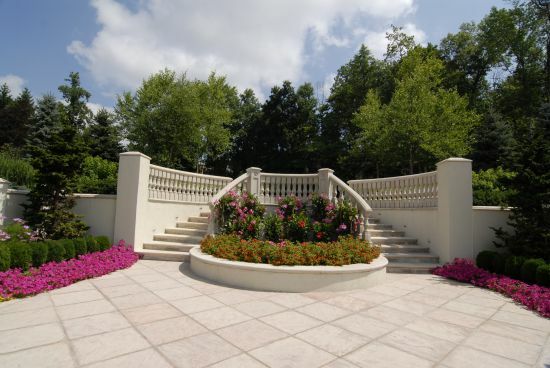 We also help maintain many commercial sites in New Jersey as well. 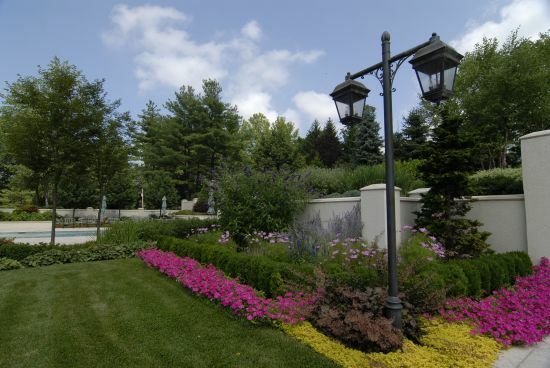 Keeping your commercial landscaping well maintained will attract guests as well as businesses. 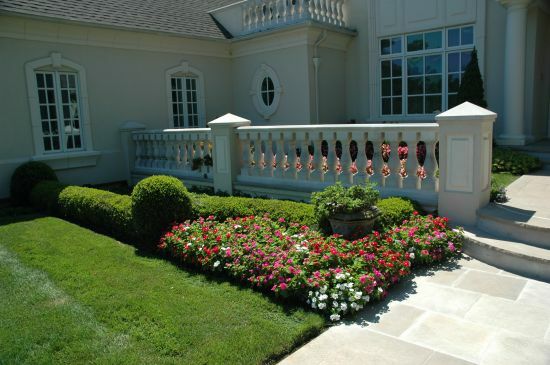 We work in tandem with the property manager and owner to ensure that the site is appealing and safe to it’s users. 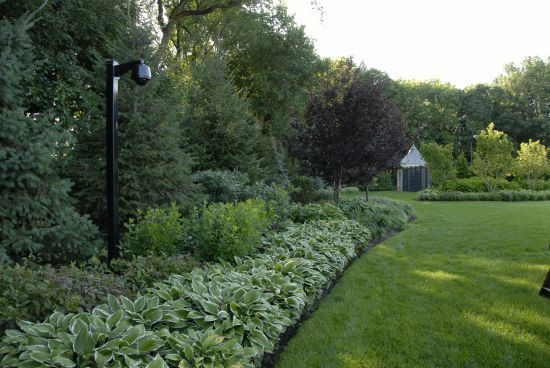 Feel free to contact us regarding a free consultation for your garden, commercial, or residential maintenance. 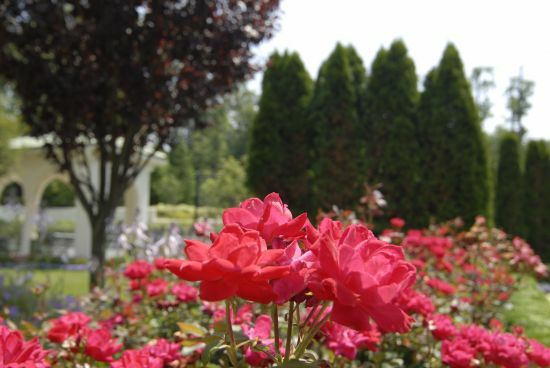 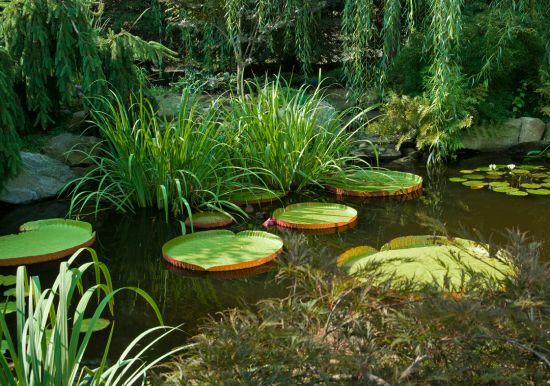 To see an extensive library of our plant and flower nursery please click here.